When I hook up a TV or video monitor to an Internet streaming device, I’m usually thinking about watching Netflix or ESPN sports. But the people at TrouDigital have a much bigger idea. They see those screens as the delivery point for customized information and targeted advertising. 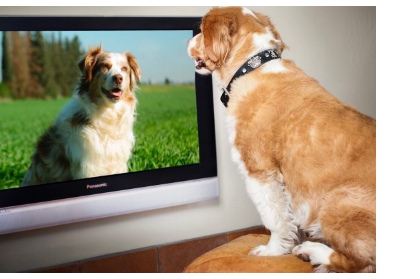 For example, a screen in the waiting room at a veterinarian’s office could display tips for preventing fleas and ticks. A screen in a restaurant could show today’s app and drink specials. A monitor in a real estate office could be cycling through a gallery of home listings. 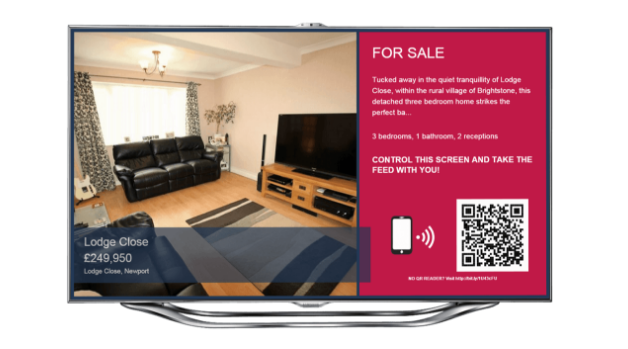 TrouDigital says it’s digital signage solution works with any screen that has a HDMI port. It connects the screen to an inexpensive computer - typically an Android micro PC - that can pull data from a cloud-based server. The UK-based company developed a drag-and-drop program that lets customers create dynamic displays that can include videos, RSS feeds, social media links and other content. Because the content is stored online, it can be updated and managed remotely. The TrouDigital website offers more details and the option to try the service for free for a month. And there are profiles of ways the system is being used in different venues in the company blog and @TrouDigital on Twitter.